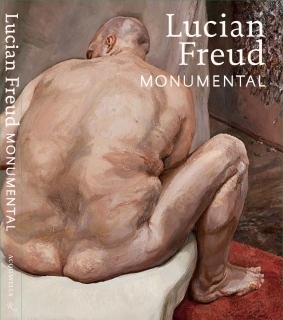 Installation view of Lucian Freud: Monumental at Acquavella Galleries from April 5 – May 24, 2019. 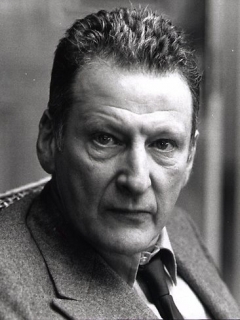 Photo by Kent Pell. 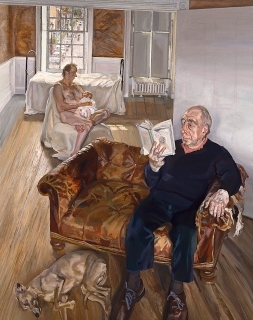 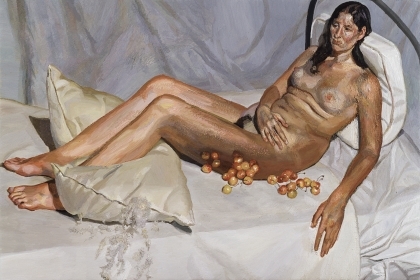 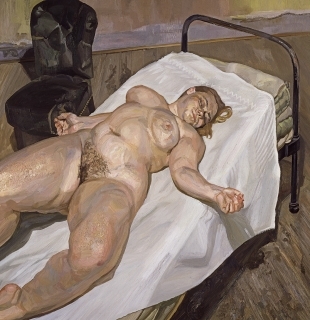 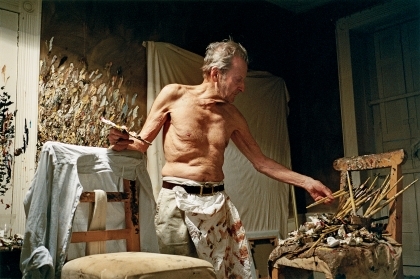 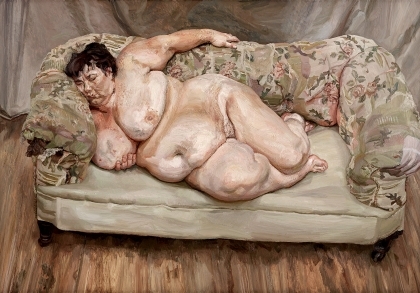 Art © The Lucian Freud Archive / Bridgeman Images. 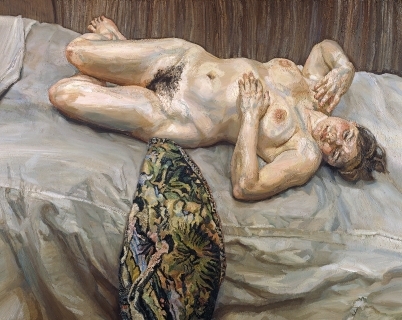 Installation view of Lucian Freud: Monumental Acquavella Galleries from April 5 – May 24, 2019.